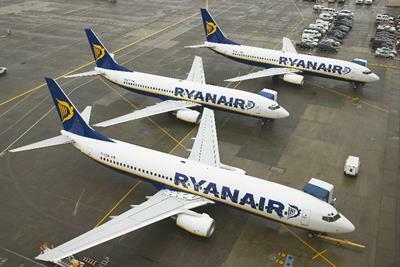 Ryanair has unveiled its schedule of customer experience improvements as part of its three-year 'Always Getting Better' programme. 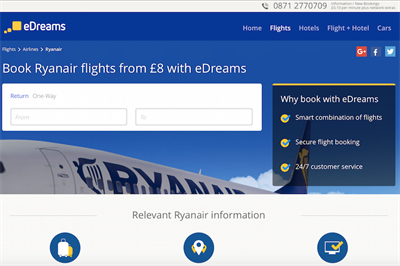 Ryanair CMO Kenny Jacobs is planning to scale up the amount of digital content the airline offers its passengers. 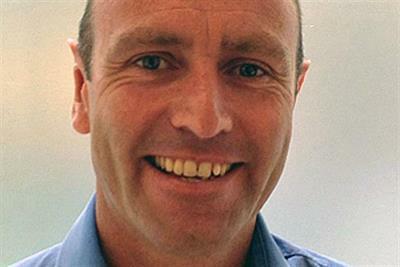 Twitter has launched direct message and customer feedback tools as it seeks to improve its customer service offering. 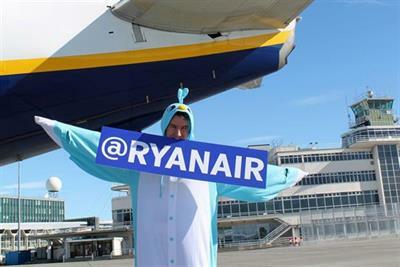 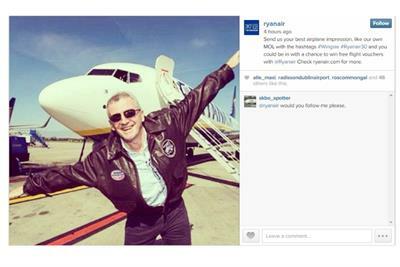 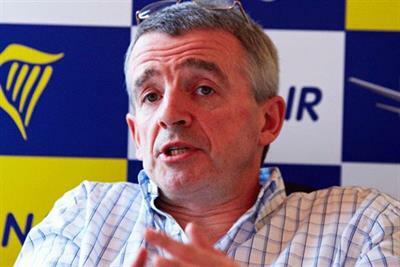 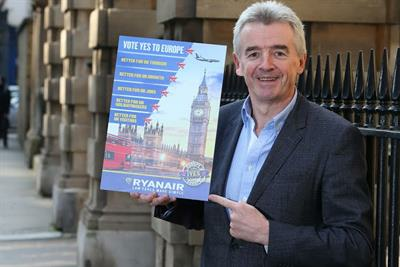 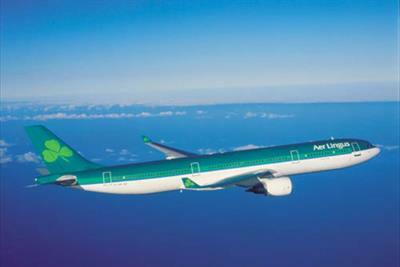 Ryanair has finally joined Instagram, targeting both aviation geeks and the travel community.